I have often wondered how pest control companies keep up with all their business. I will give you an instance which I have personally seen. I have a contract for monthly service. My technician comes to treat my home and property and the neighbor comes over and says, "Hey can you spray my house, too?" The technician is almost always able to take on another customer, while in the field. How does the pest control company he/she works for know that he has a new client? Way back when, it was written down and a paper receipt was given out. But in the digital age, you have to have pest control software such as Pocomos. Having this type of software allows you to keep up with what is going on with your pest control business. You can create contracts for new customers you obtain in the field. You can take payments for services rendered and give receipts. This saves so much time! Being able to do all this while you are on your pest control route will not only help you as a technician, it makes for a seamless process for the the company that employs you. When you have great pest control software, you can call, text or email customers to remind them about their upcoming service. If person A wants to skip this month, your technician will know ahead of time and not waste time going by their house to find that they are on vacation. Or, perhaps they would like to continue service and leave a key or give you the key number to unlock their door. My philosophy in any business is: Time is money. So, the more time you can save, the more time you have to make more money. Other ways pest control software is helpful is you can run it your mobile device. Yes, you the business owner can run your pest control business from your phone. As the owner, you cannot always be in the office to see what is going on. But, by implementing this type of software, you can see what is going on while you are out of the office. You can see what client on the route is getting serviced. You can manage your customers more efficiently. 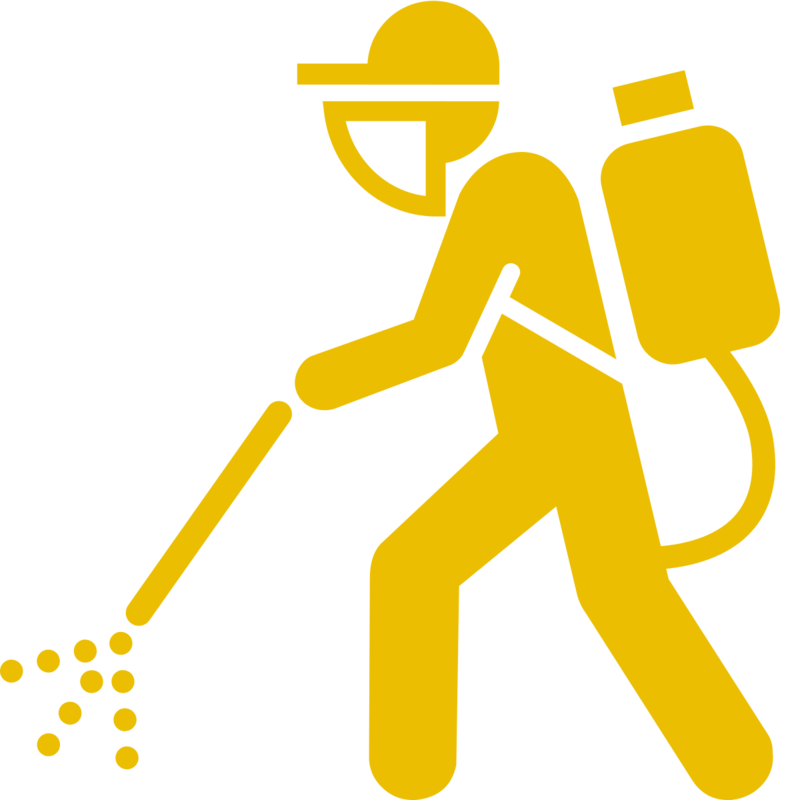 Pest control software can also help you have the most efficient routes. Having the routes mapped out for each technician allows the business owner to efficiently operate his pest control business. Your technician will not be driving in circles or back tracking, therefore using more fuel, wear and tear on the company's fleet, and wasting their own time. When your pest control company has the best pest control software, they can run a smooth and profitable business. When that same company can operate so efficiently, they can pass those profits off to their employees in the form of a raise or bonus, buy new vehicles for the fleet, hire more employees, or invest in the business in another way. This is a win win situtaion.